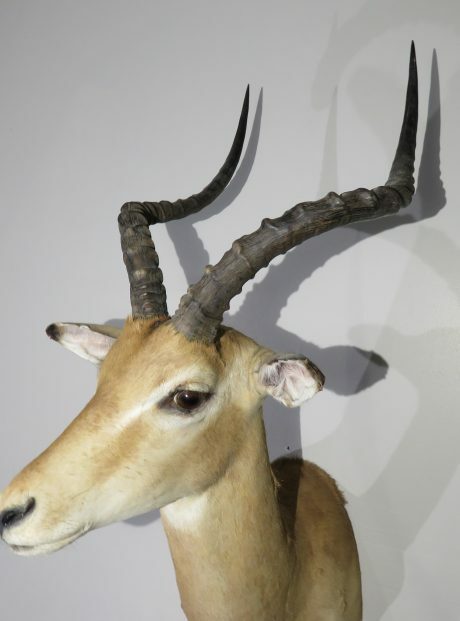 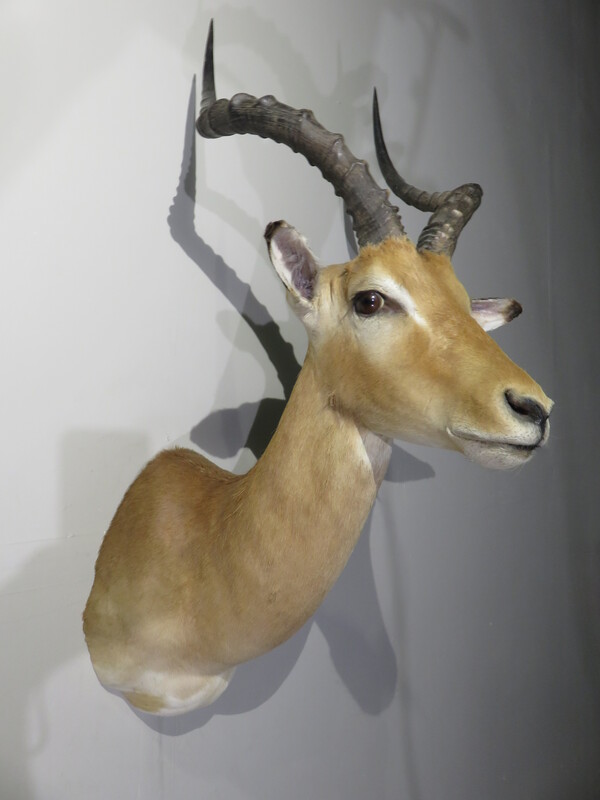 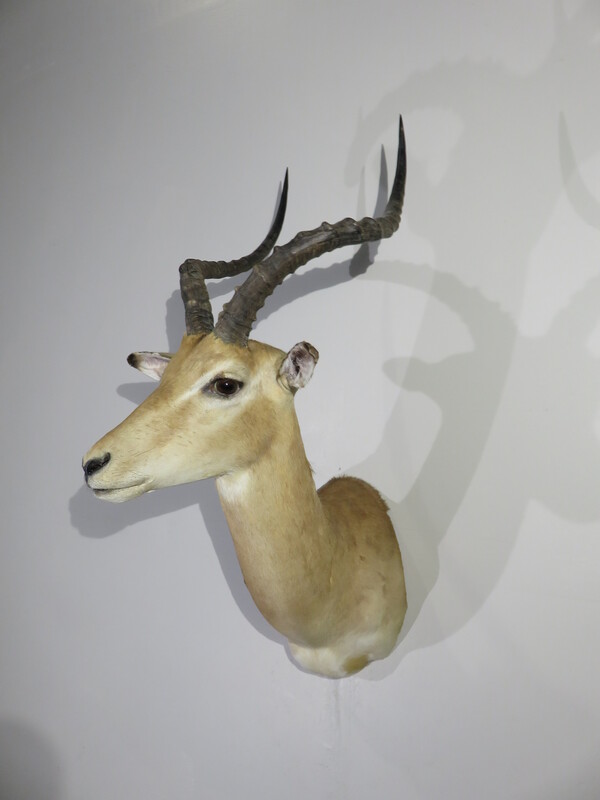 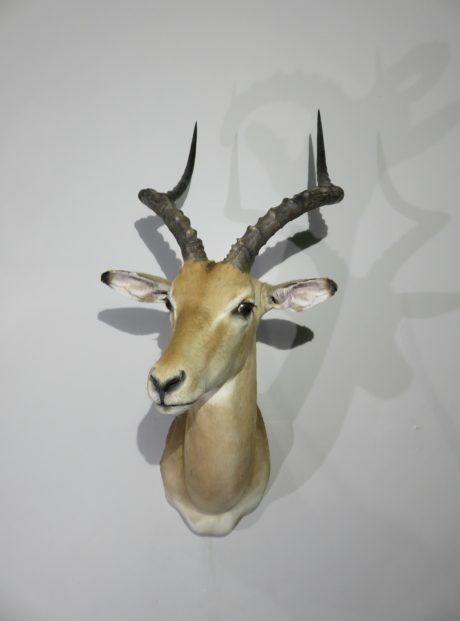 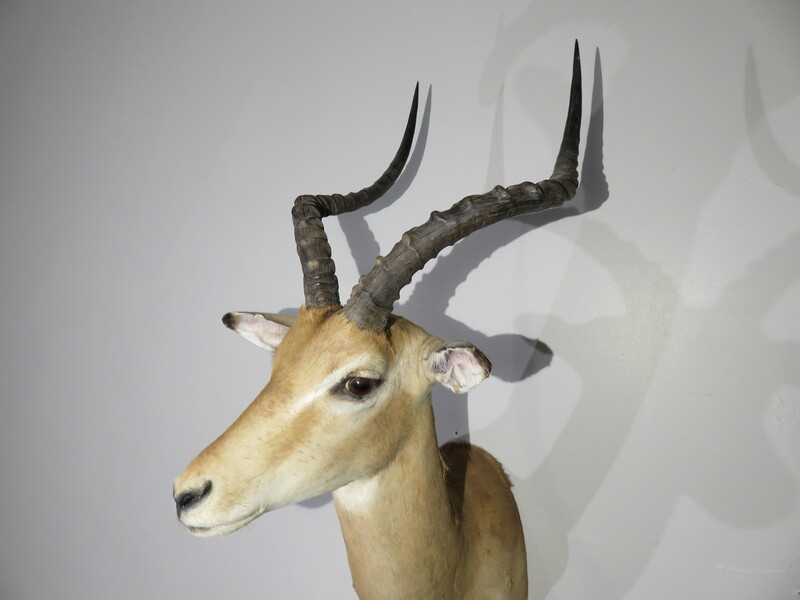 Here we have a beautiful Impala shoulder mount for sale. 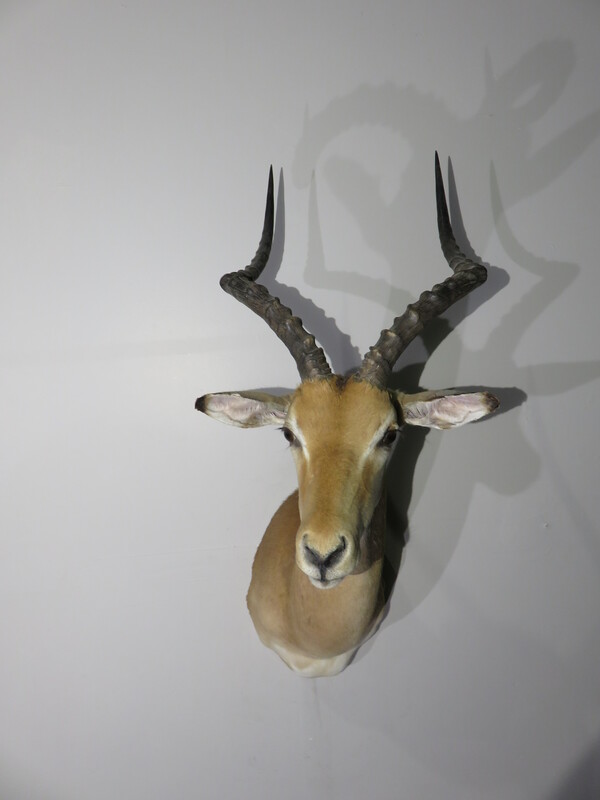 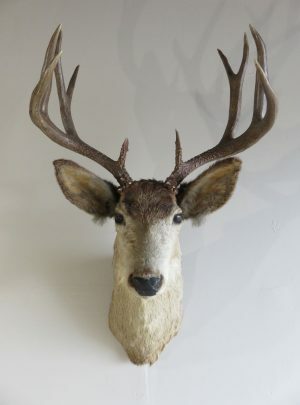 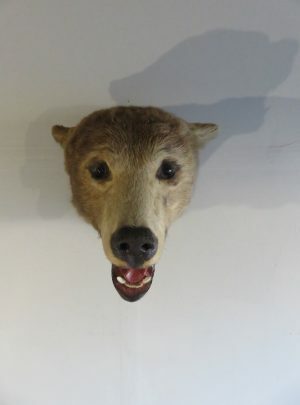 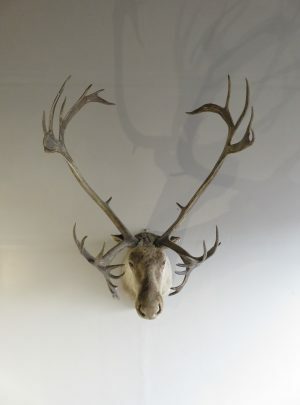 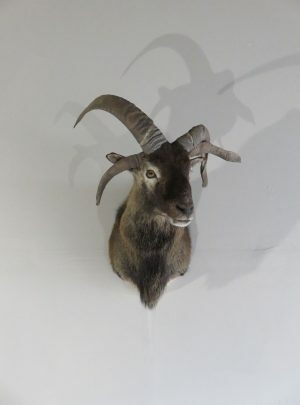 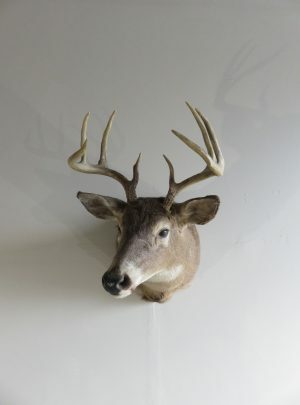 This buck is from Africa and we were able to acquire him along with several other exotic game species from an estate. 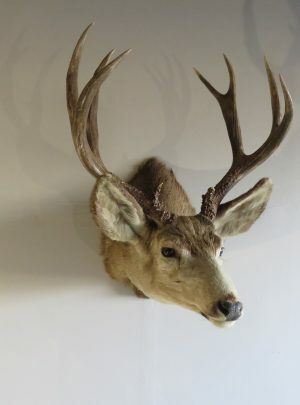 He is a nice sized buck and has beautiful coloring! 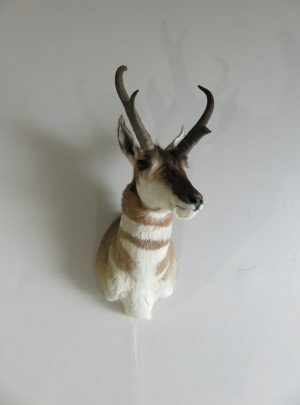 The workmanship is excellent on this one. 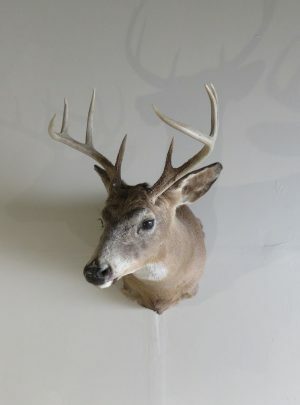 We have awarded him the rating of “Premier” for overall quality.